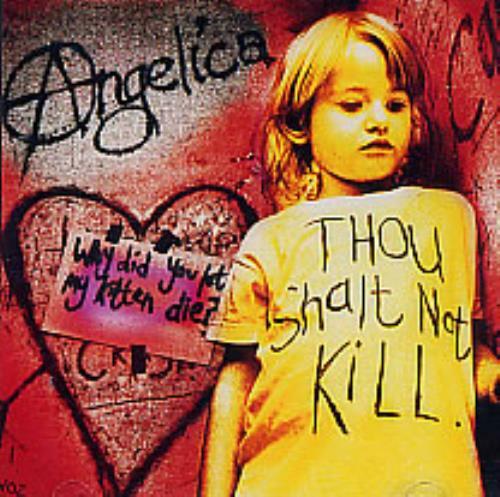 ANGELICA Why Did You Let My Kitten Die (Rare 1999 UK limited edition of 1000 copies only, 3-track classic CD single from this punky pop outfit. A superb single that was top of the 'Indie Charts' when it was released, includes Lipstick Kiss and Yellow Pink & Blue, picture sleeve - a fabulous single, which no serious indie fan should be without! FPS015).